Whether you're building a new home, renovating an existing home or just looking for a bathroom update, you've no doubt shopped for mirrors at some point in your journey. 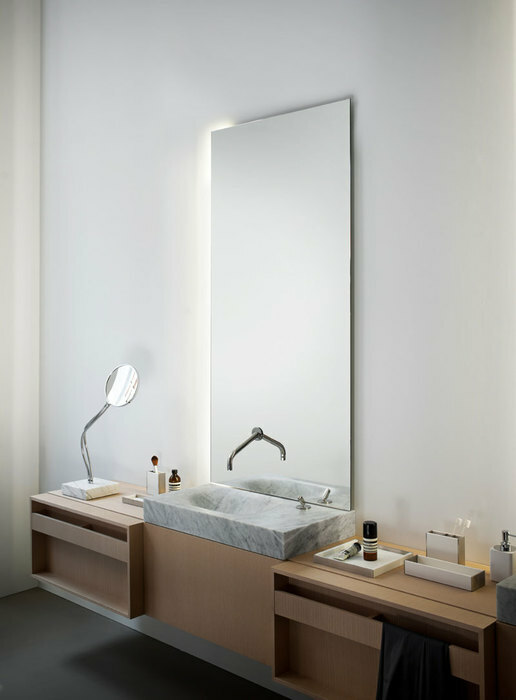 The mirror is a pretty central component of any bathroom, but it can be more than just a place for reflection. If you're the kind of person who loves cutting edge technology and clever uses for it at home, you also might prefer an LED mirror to a standard one. 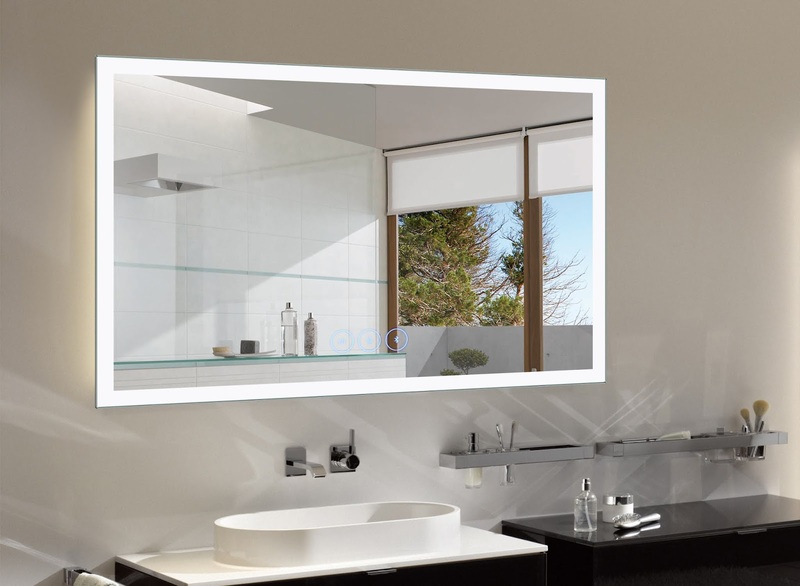 Even if you're not the type who prides themselves in finding modern tech for your home, you would still enjoy some of the convenient features LED mirrors can now offer. 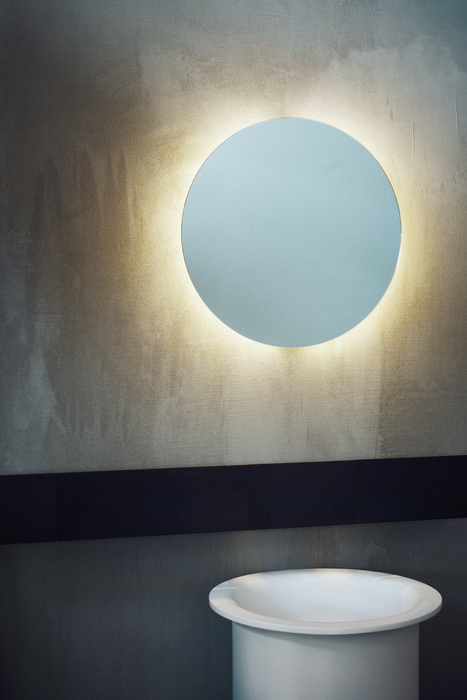 Beyond having the choice of size and shape for your mirror, current technology allows for mirrors with integrated lighting, which can create a seamless look that combines the two in one. Maybe you haven't found the perfect vanity lighting or want to go for an ultra minimal look, integrated lighting can be the way to go. Some offer dimmable options controlled wireless through an app in your phone, others have additional features like bluetooth so you can also listen to your favorite music while you wash your face, brush your teeth and put on make up, if you're into make, up that is. Decoraport has been distributing LED mirrors since 2014 with all the modern features options like touch control, infrared control, bluetooth and even anti fog applications. Imagine taking a steamy bath or shower while enjoying music from your bathroom vanity mirror which is, all the while, not building up fog from condensation. Anti fog applications allows you full use of your vanity mirror without the wait because as we all know, the bathroom can be accumulate extra moisture very quickly and by warming up the surface of the mirror, you don't have to wait for your mirror to clear. Dimming is yet another feature you can have built into your mirror and control from your phone for whatever lighting you prefer at the time.